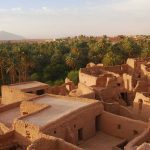 The Kingdom of Morocco has carried out in-depth studies of oases in the strategy for the planning and development of oases in Morocco, defined by the Ministry of territorial planning, environment and water as an agency for the execution of the Oasis Sud (POS) program of the UNDP. 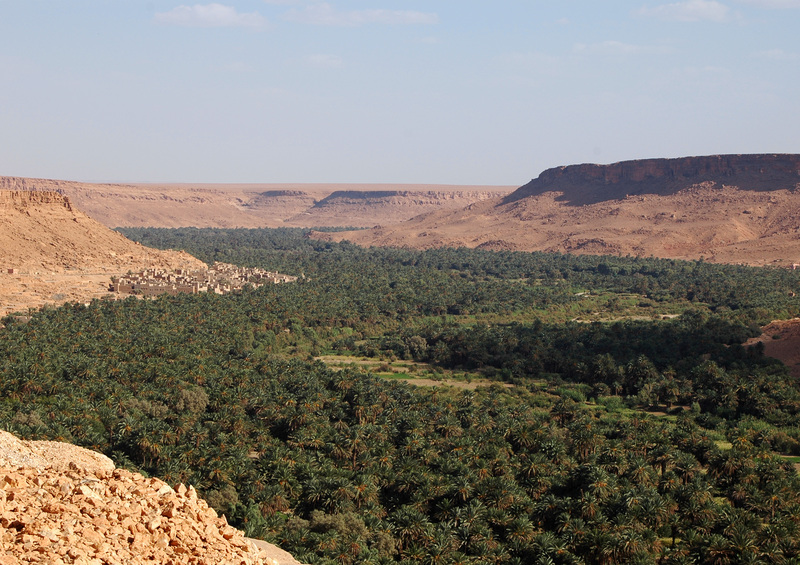 In this context, Hypogea was entrusted with the double task of producing a book to launch a global appeal and an alliance of Arab countries for the protection of the oases and the creation of an ecomuseum in the Tafilalet Oasis (south-western Morocco). The concept of Ecomuseum is based on the presentation of khettaras (galleries of basins) as a symbol of the appropriate use of resources and the relationship between cultural heritage and sustainable development. The Living Museum of Khettaras is a practical museum organized on a regional level and experimented through a journey of discovery and travel. The visitor undertakes a learning path through various types of survey tunnels, water management systems and oases with the help of screens presenting information and documentation, meetings with local people, art, folklore, music and traditions. Spaces will be organized for recreational activities, hospitality and reception in certified certified facilities and hotels and hotel facilities. Local associations, Jamâa and artisans will be involved in the management and organization of the Museum. The Ecomuseum, the visitor itinerary, the details of the visit and information regarding the accommodation, directions and contact with the communities and host families, complete with Google Earth geographical reference points, will be available for consultation. over the Internet and via wi-fi, in the entire visitor itinerary on site.